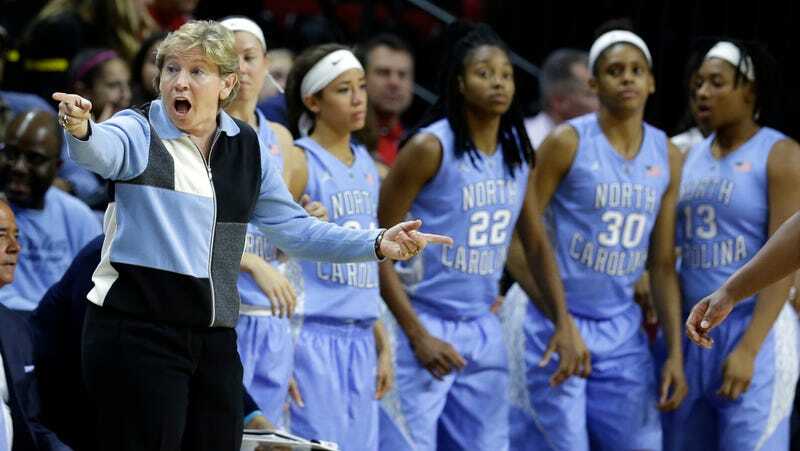 The Tar Heels have been coached by Hall of Famer Sylvia Hatchell since 1986. Hatchell was nearly let go by the university in 2016 while her program was a focus of an NCAA investigation into academic fraud at UNC. But the NCAA could not conclude that North Carolina violated academic rules and imposed no sanctions, and Hatchell’s contract was extended through 2020. Still, that investigation helped cause a downturn in the program’s fortunes. This year, UNC made the NCAA Tournament for the first time since a Sweet 16 appearance in 2015, and lost in the first round. Hatchell has released a statement this afternoon stating that she will “cooperate fully” with the review. Know anything about this review? Drop us a line at tips@deadspin.com.